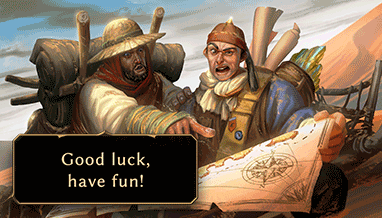 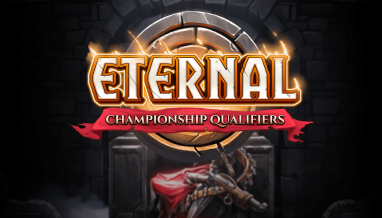 Eternal’s long-awaited second set, Omens of the Past, is here! 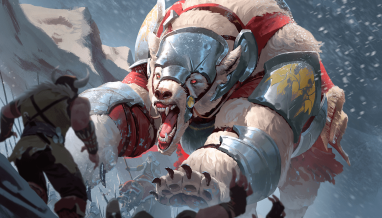 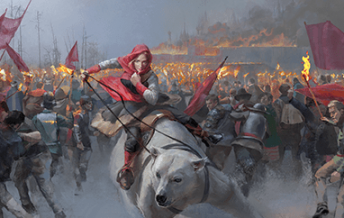 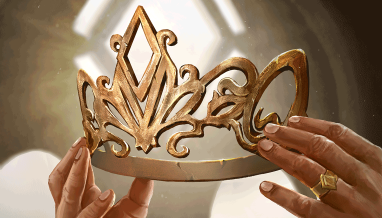 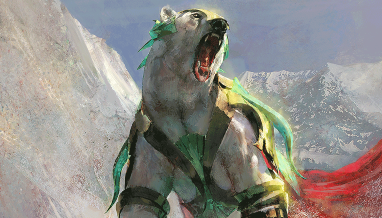 Omens of the Past brings over 240 new cards to the battle for the Eternal Throne…and it’s now easier than ever to join the fight. 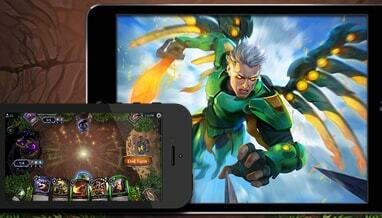 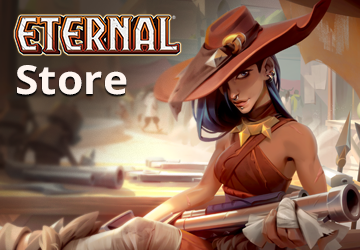 Get Eternal on your favorite device, and play at home, on the go or both. 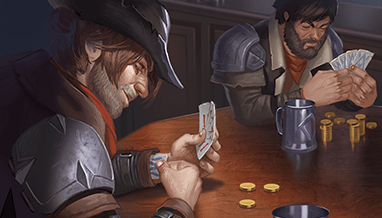 Cross-platform play means you can play at home on your PC and pick up where you left off with your mobile device wherever you are.